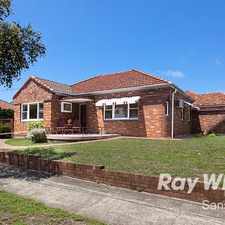 228 Forest Road is a 13 minute walk from the South Coast Line at the Banksia Station Platform 3 stop. 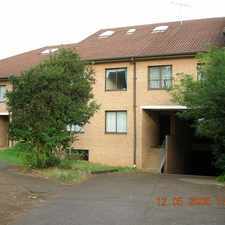 This apartment is in the Rockdale neighborhood in Sydney. Nearby parks include Gardiner Park, Doonans Reserve and Kingsland Road Reserve. 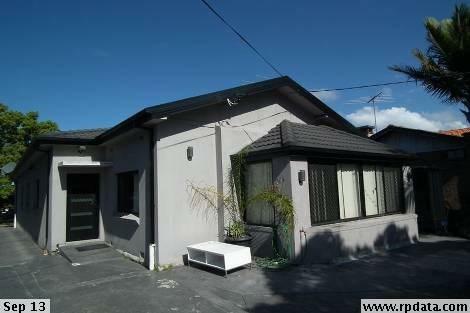 228 Forest Road has a Walk Score of 68 out of 100. This location is Somewhat Walkable so some errands can be accomplished on foot. Explore how far you can travel by car, bus, bike and foot from 228 Forest Road. 228 Forest Road has good transit which means many nearby public transportation options. View all Rockdale apartments on a map. NEAR NEW 1 BEDROOM APARTMENT! 228 Forest Road is in the Rockdale neighborhood. Rockdale is the 47th most walkable neighborhood in Sydney with a neighborhood Walk Score of 85. 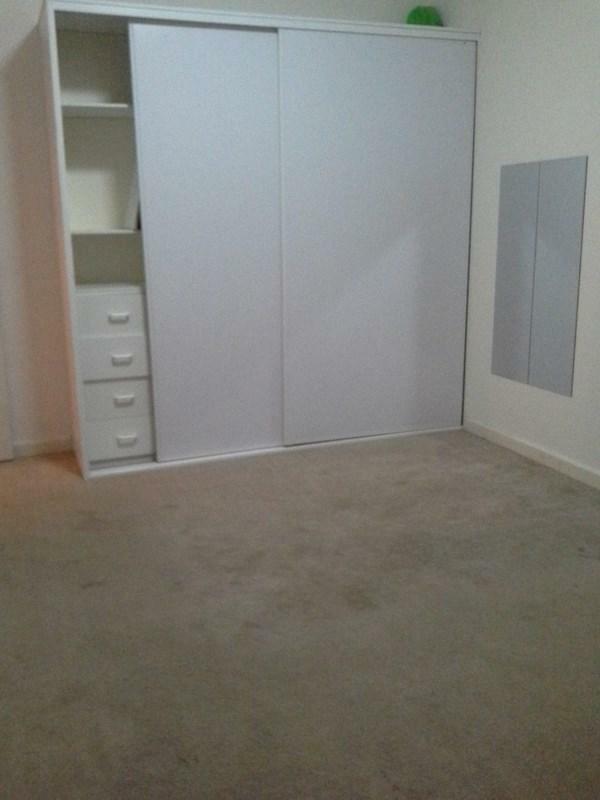 2 Room GRANNY FLAT in Lakemba !!!! 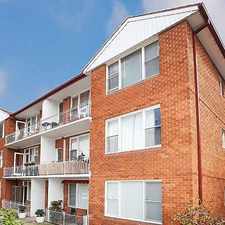 Excellent Apartment located in Wiley Park/ Lakemba Top Location!!! DEPOSIT TAKEN !!!!!! 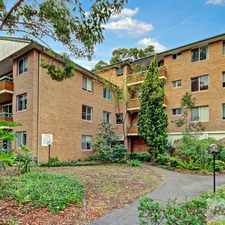 HUGE 2 BEDROOM PLUS SUN-ROOM APARTMENT | First Open Inspection - Saturday 18/03/2017 [Time will be advertised here]! 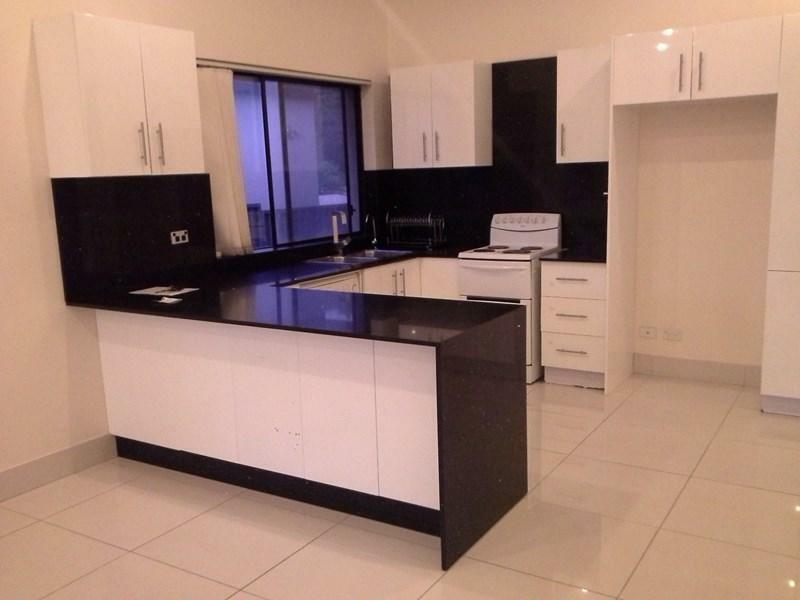 DEPOSIT TAKEN - CONVENIENTLY LOCATED MODERN APARTMENT!